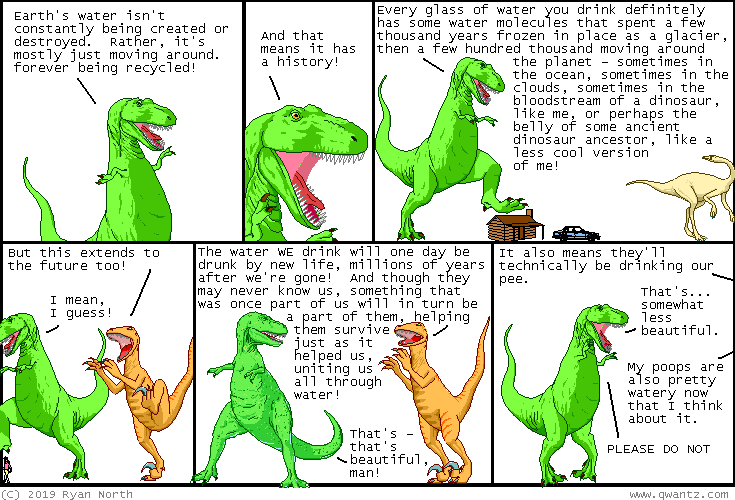 Dinosaur Comics - March 15th, 2019 - awesome fun times! –Hey! Now you know everything you need to know about kitchens!